In the late 1960’s Elmer ‘Geronimo’ Pratt was the leader of the Los Angeles Black Panther Party. Soon after the FBI had vowed to “neutralize” him, he was falsely charged and then convicted in 1972 for a 1968 murder on a Santa Monica, CA, tennis court. 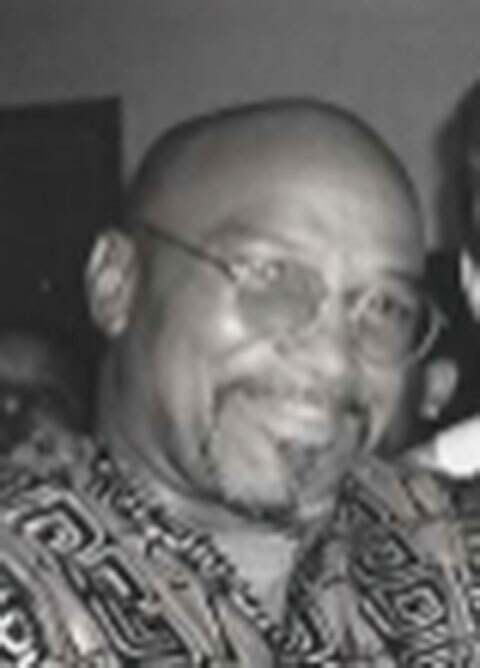 After 27 years of imprisonment and many denials of habeas petitions, Pratt was granted a new trial and then freed in June 1997 by Orange County Superior Court Judge Everett Dickey. After conducting an extensive evidentiary hearing, Judge Dickey ruled that the state’s primary witness was in fact an FBI, LAPD, and LADA informant who had significantly lied against Pratt at trial. This culminated a four-year effort by Centurion Ministries on Pratt’s behalf. Sadly, Geronimo passed away in 2011 at the age of 63.